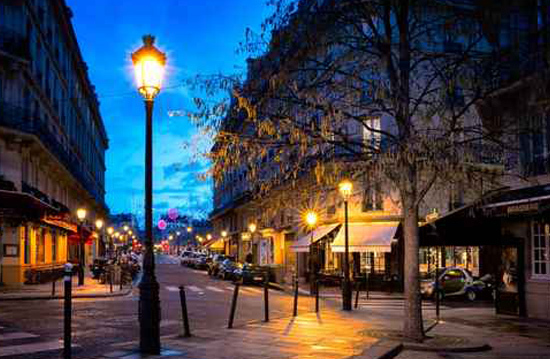 Located in the chic 7th arrondissement of Paris, on the corner of the Bon Marché and the metro station "Sèvres-Babylone" The Petit Chomel provides quick access to most of the monuments and landmarks of the capital. For the record, Pierre-Jean-Baptiste Chomel was a French botanist of the eighteenth century. Received doctorate in 1697, member of the Academy of Sciences, he was dean of the faculty in 1738! 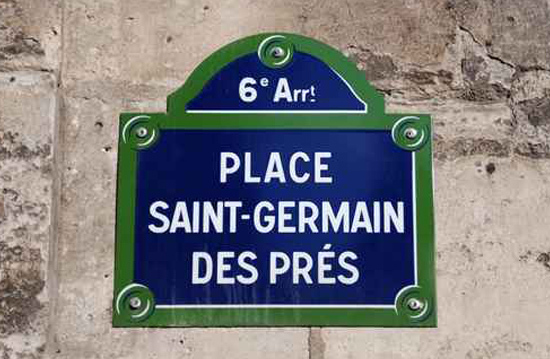 The famous Saint-Germain-des-Prés is just minutes from the hotel. 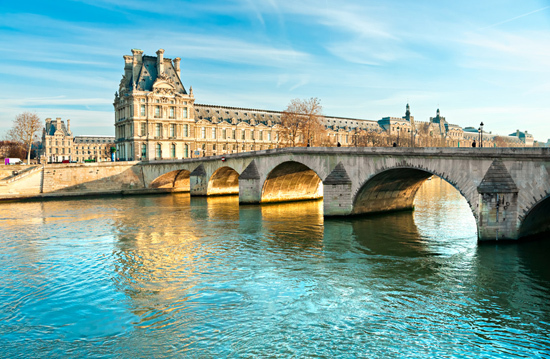 It's walking that can reach the Jardin du Luxembourg, the Invalides, the Orsay museum and the Louvre, the Notre Dame Cathedral in Paris or the Latin Quarter, one of the most famous in the world. We can not stay in the area without a ride in Deyrolles, recognized taxidermist whose curiosity cabinet was opened in 1831. 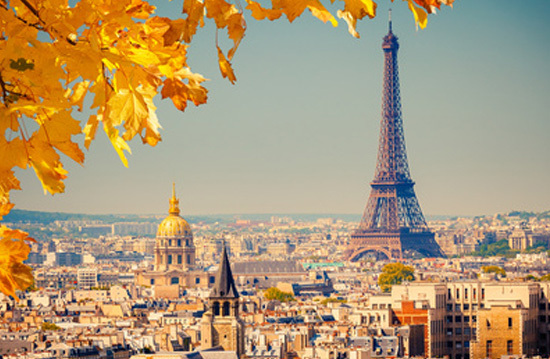 Many boutiques and department stores such as Cheap and the Conran Shop are just steps from the hotel as well as many restaurants, pubs and coffee whose legendary Flore and Les Deux Magots cafes. Newest to eat "Chez Ralph" restaurant located in the courtyard of the beautiful building of the eighteenth shop "Ralph Lauren". 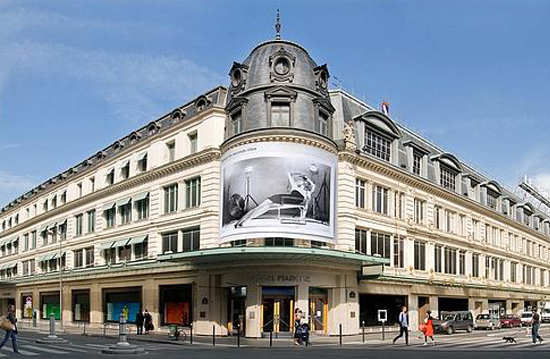 One can also take a tea at Ladurée and enjoy its famous maccarons. For gastronomic desire, we recommend a large table: Clover, the restaurant chef Jean-François Piege. Metro line 10 to « Sèvres-Babylone ». The church of Saint Germain des Pres.